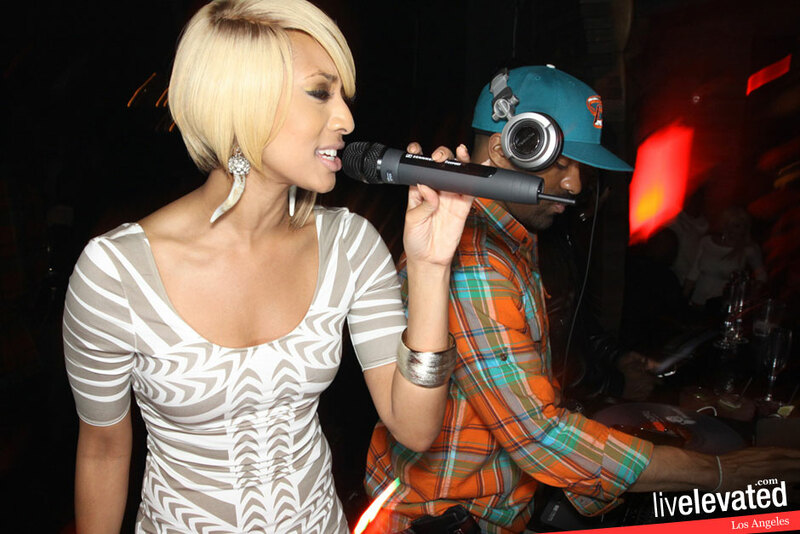 Keri Hilson and DJ Clue All Star Weekend Finale Party at Eden Nightclub, Hollywood. 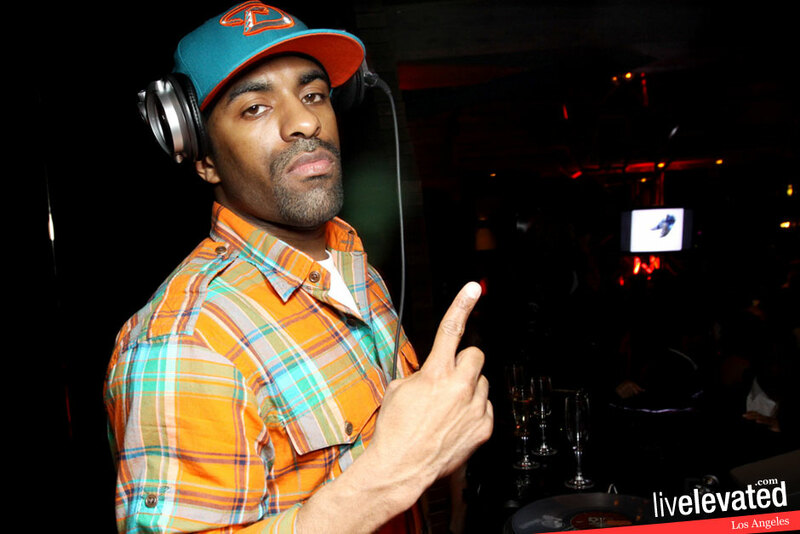 Keri Hilson and DJ Clue Hosted an All Star Weekend Finale party at Eden Nightclub, Hollywood. Check out the pictures! 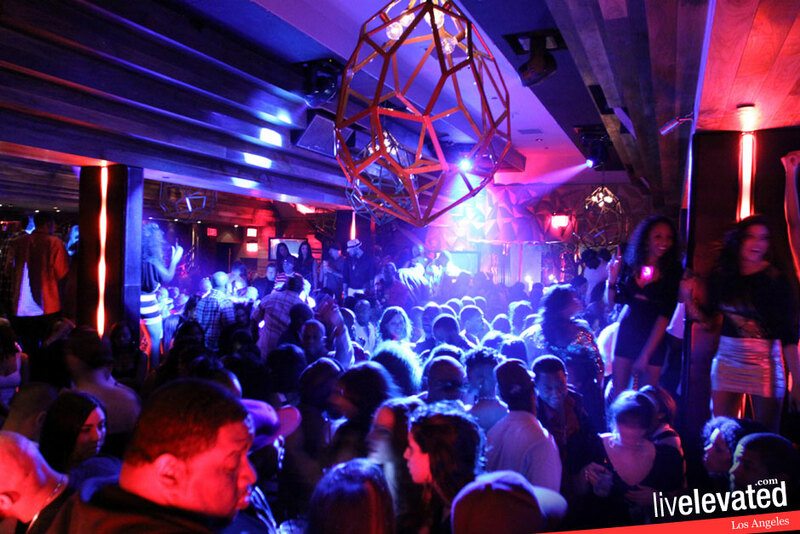 « Dwight Freeney’s Birthday Celebration at GreenHouse Nightclub, New York.